Udaipur, we are happy to announce our new series which will be featuring various Talents of Udaipur. 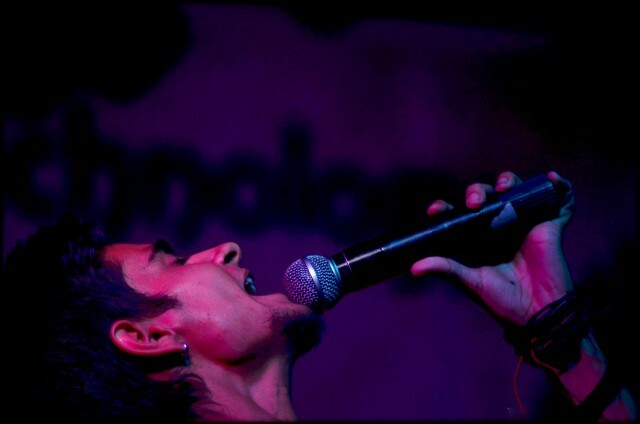 On that note we start with Young Talent from Udaipur – Priyansh Paliwal – Singer. Cover of a song recently uploaded on YouTube grabbed attention of many music enthusiasts. The amazing singer from Udaipur requested Big B to watch the cover and surprisingly the life time achiever, the evergreen Bollywood celebrity Mr. Amitabh Bachchan not only watched the video but in addition praised the boy and shared the video on his official Facebook and Twitter accounts. A lost and unknown name turned into a celebrity overnight. Who was this glittering star of tomorrow and how did he succeed to amaze the Bollywood celeb like Amit Ji. For others he would have been an anonymous but, for Udaipurites he is a famed personality and almost all aspiring singers adores him a lot. Priyansh Paliwal, twenty two years old young blood hailing from Udaipur is a commerce graduate and masters in journalism & mass communication is an avid singer and he is one of the founder members of the famous band of Udaipur – Rooh. Priyansh unveiled many secrets of his personal and professional life in a recent interview carried by one of our UB correspondent & author Mr. Ashwini Bagga. The glimpse of the interaction revealed his journey of becoming a professional singer and his success mantra. It all started right from my childhood when I was in second standard. I bow to my guru, my only inspiration, Late. Mr. C.M. Makhan. He had been my music mentor in my entire school life and he had always been with me. And more interestingly, really speaking I have never learned music like being his regular student. In those times I used to watch him very enthusiastically playing different instruments. Later in his absence I practice them in free hours and many a times I by bunking my regular classes at school. While after the formation of Rooh Band, Mr. Ashok Gandharva guided me to improve my singing and Live performing skills. And how long you followed his teachings in succession? I had covered a very long journey and that continued till I was in class tenth. 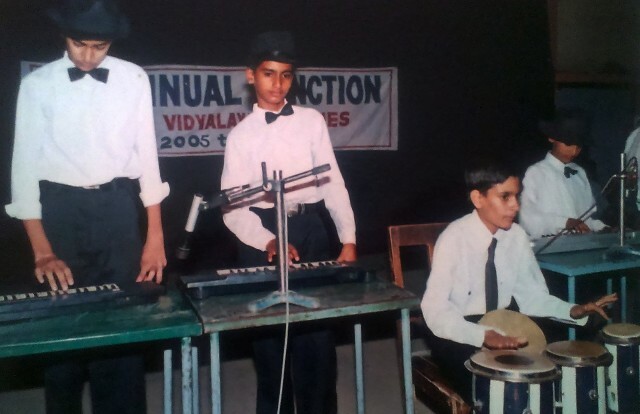 By the time I had started playing various music instruments like harmonium, tabla and congo etc. I had been an active participant in various cultural activities being organized at our school. I must say that music had always been in my blood. I might survive past starving but I can’t live without music. When did the thought of becoming a singer beckoned your conscience? People might have a perception that I am a born singer, because music had always been too close to me. But, to be honest, let me tell you that this is not the case actually. I had never imagined myself to be a singer. I have undergone with lots of ups and downs in my life. When I passed out my school, I got more inclined towards choreography. After being into it for two years I lose interest in choreography and then I penetrated into the entertainment industry. I joined Big FM as an Intern as I wanted to become Radio Jockey and later my quest finally landed me onto the platform of singing. Can you elaborate your journey of Priyansh Paliwal as a singer? After quitting Choreography, Radio Jockeying and much different stuff that I had tried, I felt being at home when I started performing on stage as a singer. Later on I had never looked back. I have performed around five hundred live shows and seen places. After my eternal destiny took a turn when I formed Rooh Band with my fellow colleagues and that I assume that every Udaipurite is well aware of. What is your favorite genre and liking about the present music and trend? Usually I prefer singing current romantic Bollywood numbers. And from past few months I have been releasing covers of new songs that have lot of music transformations. My latest release is cover of Chunar from ABCD 2. What is your biggest achievement till date? 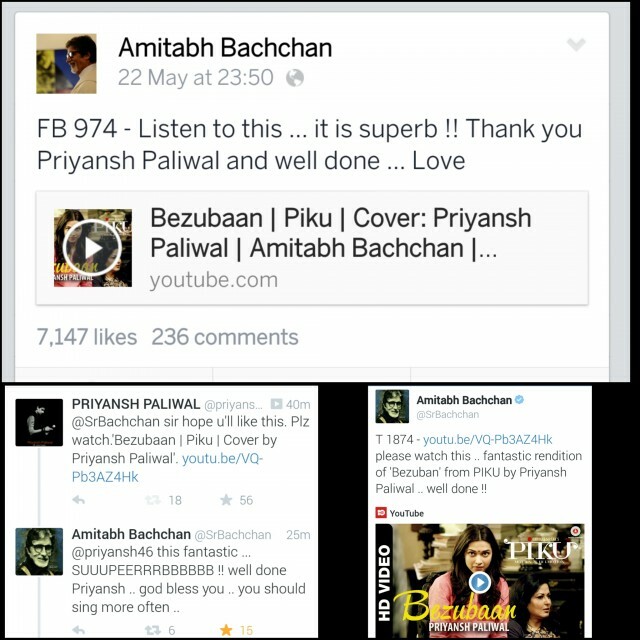 I count the cover of Bezubaan from the film Piku as one of my greatest achievements. After uploading the cover I had requested Shri Amitabh Bachchan Ji to watch the video. Although I was not sure that he would but, he watched it and shared it on his social profiles within next fifteen minutes. I am very grateful to receive such a humble response from one of the legendary Bollywood celebrity. Thereafter I received applauds from round the corners. I had been interviewed by various print and electronic media after the incident. None other than Arijit Singh he is my favorite. His name resides in the hearts of every aspiring singer these days. Probably as a Bollywood playback singer in settled Mumbai. How do you come up with these Bollywood covers? First of all I select a song rather I must say a latest Bollywood number. In step two I workout various transformations that are required to modify the original music of the song. In next step I go for music arrangement and production that done in sound recording studio. After producing the final audio, I produce and edit its video. It takes almost fifteen to twenty days to complete the cycle, right from perceiving to production. Who else are there in your production team? Or you do everything of your own? No, I am not alone. Music arrangement and production is taken care by Mr. Samarth Janve. Being a Good Classical, He also guides me while recording. While Video Production is looked after by my friends and at times I also try my hands on video editing. How do you manage the financial aspects of audio video production? I manage all the financial aspects of production. 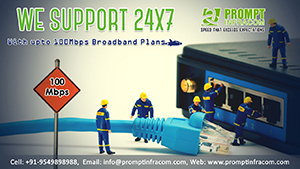 Of course there is a huge production cost that is involved in the production. If you can die for your passion then certainly you will find ways to live with your passion. Do your parents support you in these activities? Initially, I faced a lot of resistance regarding my passion for singing. My parents had always been insisting on studies but I always preferred moving in reverse gear. Instead giving my full time to studies I gave it to music and rest of the time I pitied on my studies. My siblings did vice versa, they took only academics on the top priority. Do you wish to convey some guidelines for the aspiring singers? What a wannabe singer must do to succeed. As I had mentioned earlier that I have not undergone any professional training for singing or playing any instrument. Rather, I was an avid chaser and I have learnt singing by following others. It might seem others as child’s play but it is not. Regular practice is the only key which can take you places and there is no shortcut to success. Those who believe in instant success and wish to gain without pain; they can never go a long way. Precision is obtained through consistency only and for consistency hard work is the prime ingredient. One thing I would like to add at the end that people have started perceiving that anybody can sing and become a singer. They have a misconception that even someone’s voice is not good he can beautify by recording it in a sound studio. I agree but, modulation and effects can help but to an extent. If someone wants to be a singer then he must have guts to perform in public. 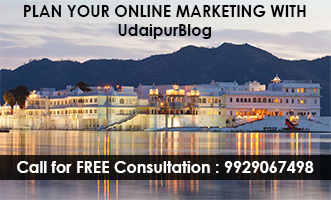 Do drop your comments if you liked the article and also share the name of people on email info@udaipurblog.com whom you would love to see featured on UdaipurBlog as the Talent of Udaipur. I want to learn music for singing. What can I do ? Plz help me for a good singing classes & guru for become a singer.